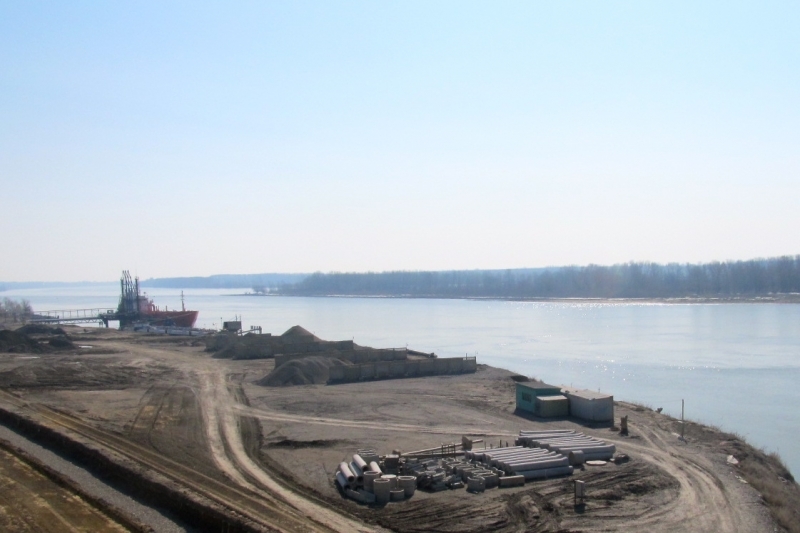 The Bulk Cargo Terminal owned and operated by Danube Logistics SRL is located on the river Pruth on a territory of about 4 ha. The terminal handles mostly aggregates, pet-coke and coal from vessels to railway wagons, trucks and open storage. Vessels are either discharged by floating crane or a mobile harbor crane.